Fullwoodhead Dairy Supplies Ltd offers tailored service and maintenance contracts to suit your needs. 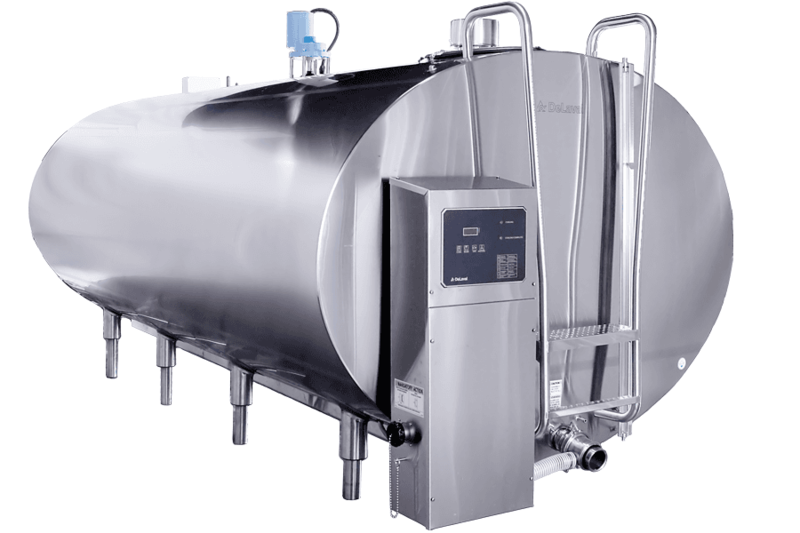 With years of experience in Bulk Milk Tank refrigeration, you can expect a thorough and reliable service. It is vital that you refrigeration equipment is running at its full potential. Service and maintenance contracts allow us to find faults before they occur, saving you time and money on down time as a result of system failure. All our engineers are fully Refcom certified so you can be assured of a high standard of service which also complies with all new legislations.